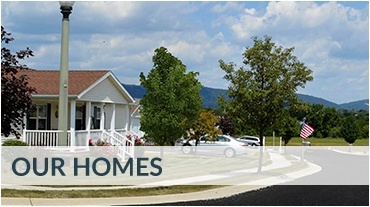 Visit one of our six UMH Manufactured Home Sales Centers. With locations across the northeast and Midwest, there’s a convenient UMH Sales Center location near you. Designer finishes, spacious kitchens, and luxury bathrooms are more than a dream! It’s a luxury you can afford. 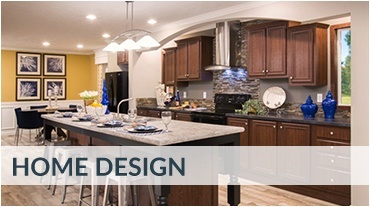 Each of our Sales Center locations has several model homes that you can tour. Get a feel for what a new home feels like. You’ll get a first-hand view of some of the options and upgrades that could be yours! When you stop in at a UMH Sales Center, you can expect our experienced sales professionals to help you search through hundreds of floor plans to find the home that best suit your lifestyle. They understand all the complexities that come with buying a house. They’ll help walk you through the steps, from contacting your mortgage lender to choosing custom features and arranging home delivery. 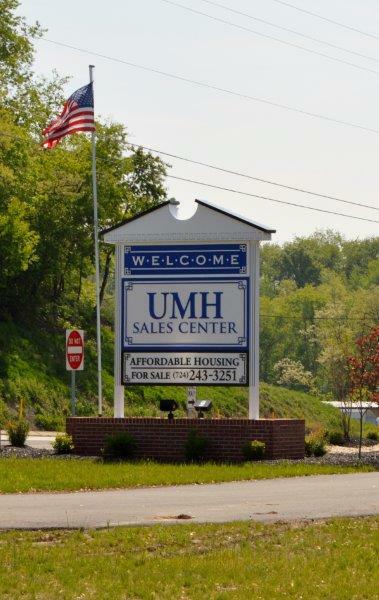 Call us today to set up an appointment, or stop by any of our six UMH Sales Center locations! 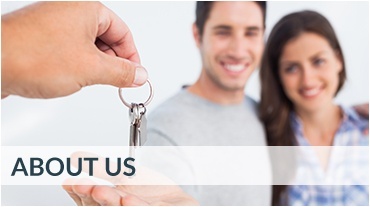 Contact our headquarters at (800) 504-0670 to find a location near you.